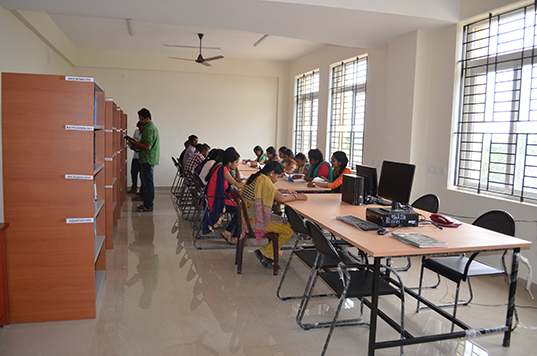 The Institute of Fisheries Post Graduate Studies (IFPGS), TNJFU-OMR Campus, Chennai has established a new library to provide quality information and services to the users. This offers M.F.Sc courses in four disciplines viz. M.F.Sc.,Fish Biotechnology, M.F.Sc., Fish Genetics and Breeding, M.F.Sc., Fish Pharmacology and Toxicology and M.F.Sc., Fish Nutrition and Feed Technology. Ph.D in two disciplines Ph.D Fish Biotechnology and Ph.D Life Sciences. This institute also offers MBA programme in Fisheries Enterprises Management. 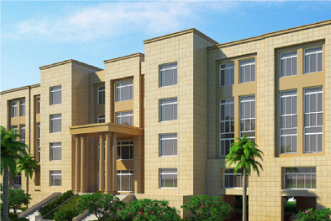 In this campus an undergraduate programme in B.Tech (Biotechnology) is offered. The library has excellent collection of books, printed journals, magazines, newspapers and e-resources. The Library follows Dewey Decimal Classification (DDC) Scheme for classification of the documents. Currently Library holds 442 Volumes, 7 E-Books, 19 e-journals and 19 printed journals. The library facility is used by undergraduate, post graduate students and Research Scholars. The teaching staff use the library regularly for teaching material preparation and collection of references. The Library is automated (Library and Information Management) Software Kohawith RFID technology. 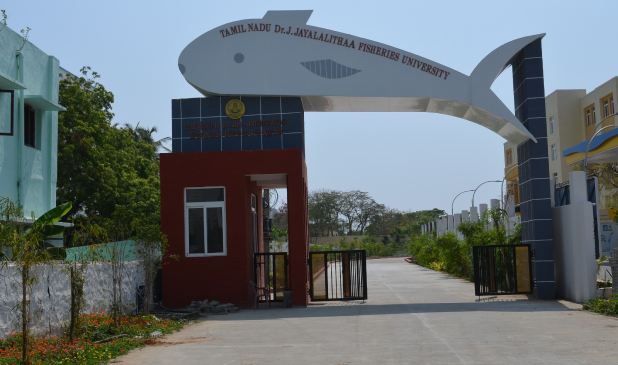 Fisheries Biotechnology Centre was established as a unit in the Department of Aquaculture as a Part II Scheme during 1997-98 at Fisheries College and Research Institute, Thoothukudi. 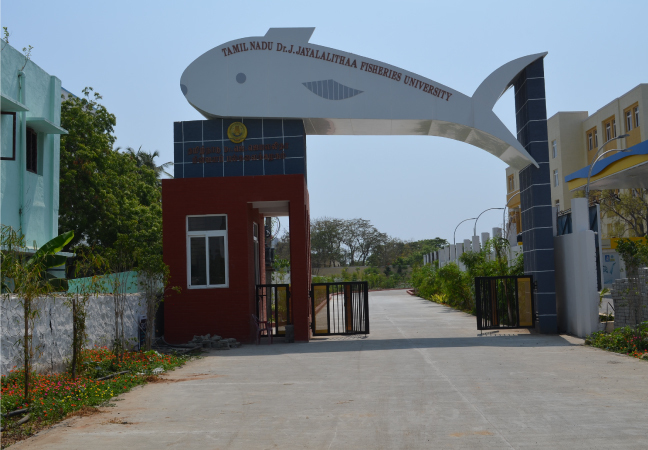 M.F.Sc., degree programme in Fisheries Biotechnology was however started early in the year 1992 itself and so far this centre has produced 29 post graduates in Fisheries Biotechnology.